Chokling Tersar (mchog gling gter gsar). The collection of termas revealed by Chokgyur Lingpa together with its connected teachings. 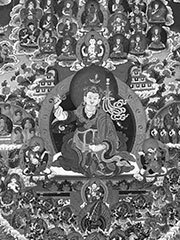 These teachings were often revealed in combination with Jamyang Khyentse and Jamgon Kongtrul.